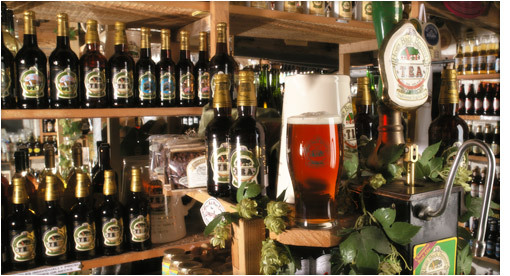 The Hogs Back Brewery is an independent brewery based in Tongham, Surrey. 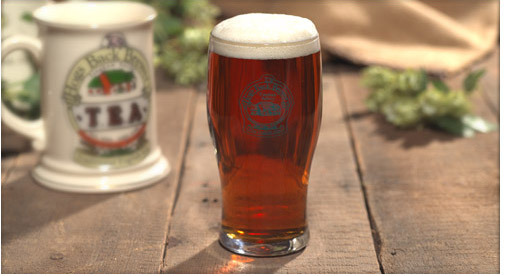 Our flagship real ale, 'TEA' (Traditional English Ale), has proved to be a favourite of cask conditioned ale drinkers throughout the UK and is the proud winner of many awards. The first ever brew of 10 barrels (some 3000 pints of beer) began at 6am on 4th August 1992 and rapidly sold out through a handful of local pubs. We now brew over 200 barrels, or in excess of 57,000 pints per week and supply over 1,000 outlets. 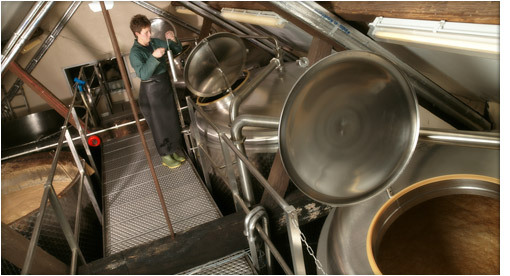 The original brewhouse was in one part of the complex of 18th century farm barns which house the brewery today. Expansion has been a consistent feature as we continue to utilise virtually every square foot of our available space.